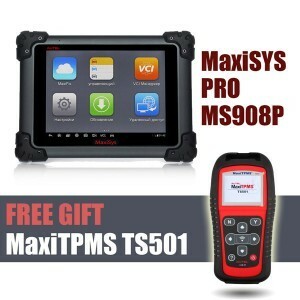 How to connect the genuine Autel MaxiDAS DS708 to a vehicle? 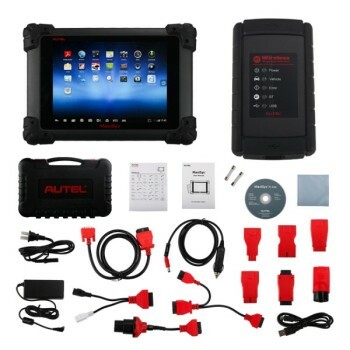 The method used to connect Autel DS708 to a vehicle’s DLC depends on the vehicle’s configuration— with OBD II vehicle management system or not. 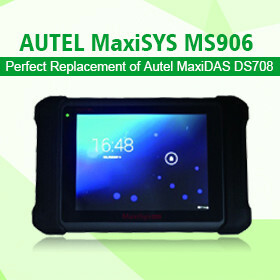 This is about original Autel MaxiDAS DS708 connection. Hope it can help you out. 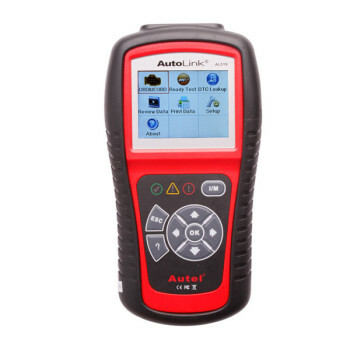 OBD II vehicles supply both communication and 12-volt power through a standardized J-1962 data link connection (DLC). 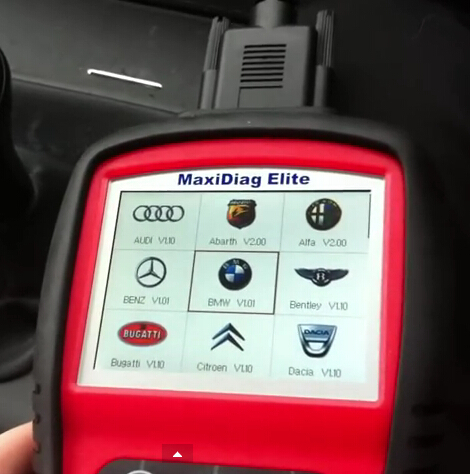 Non-OBD II vehicles supply communication through a DLC connection and sometimes supplies 12-volt power through the cigarette lighter receptacle or a connection to the battery. 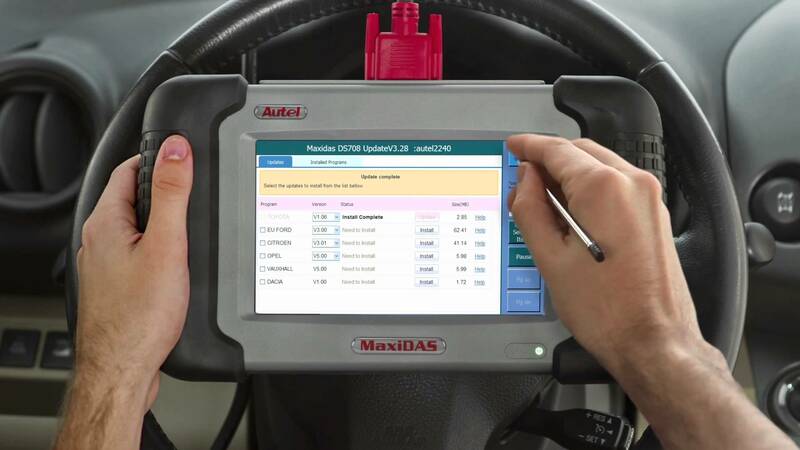 Locate the required OBD2 adapter and connect it into the 15-pin male connector of the main cable. 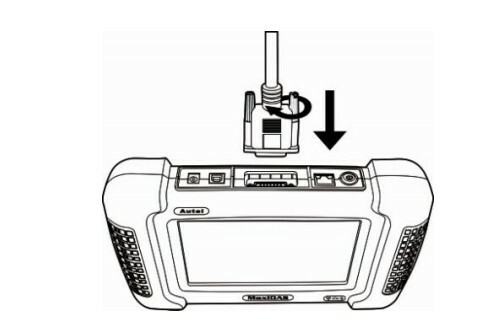 Connect the cable’s 15-pin female adapter to the DB 15-pin port on the top of the scan tool. Finger tighten the connecting screws. 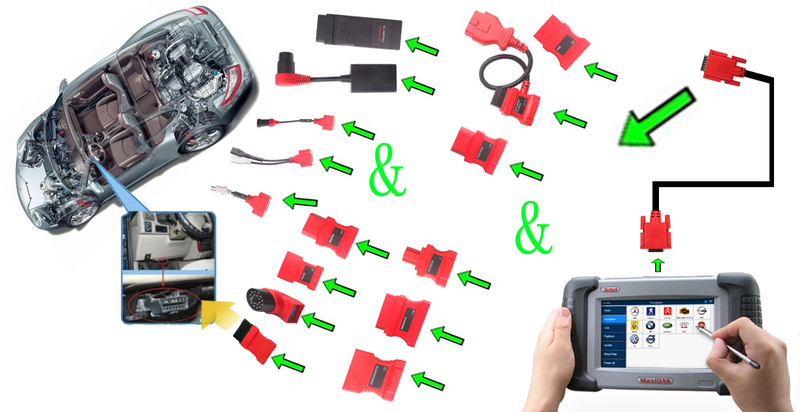 NOTE: Extension cable can be used between the scan tool and the 15-pin main cable. DLC connection supplies communication, and power is to be supplied through cable connection to vehicle battery. 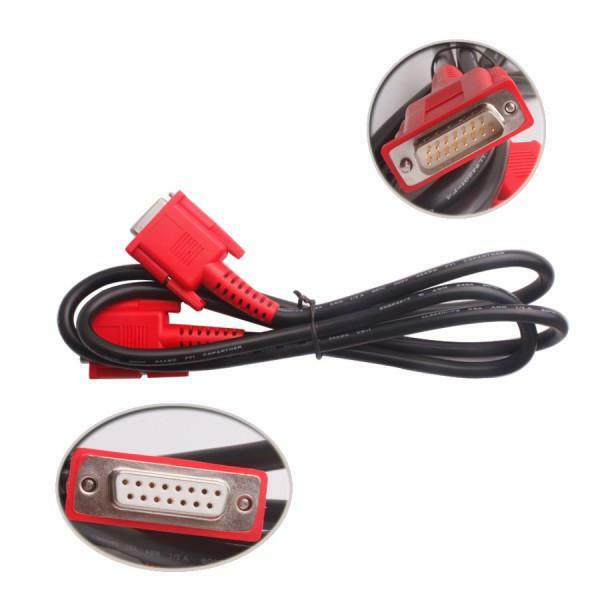 Locate the required OBD I adapter and connect the adapter’s 15-pin adapter to the cable’s 15-pin male adapter. Connect the cable’s 15-pin female adapter to the DB15 port on the top of the scan tool. Finger tighten the connecting screws. 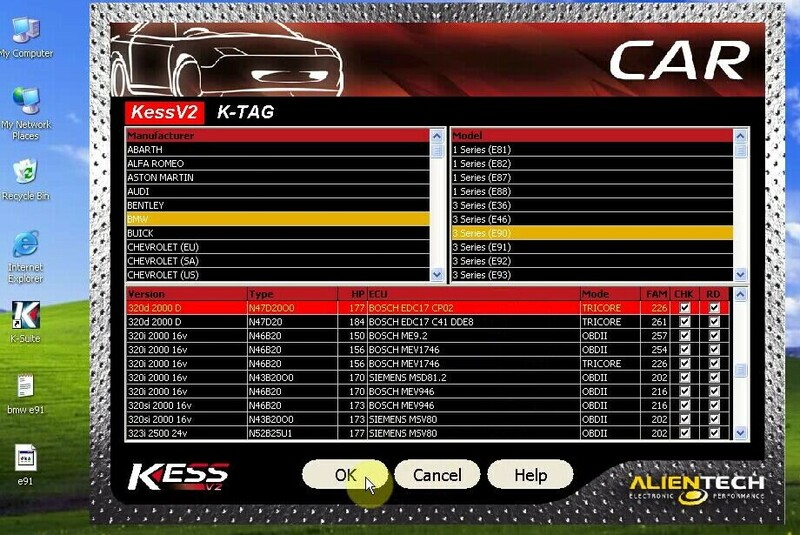 Connect the main cable’s OBD I adapter into the vehicle’s DLC. 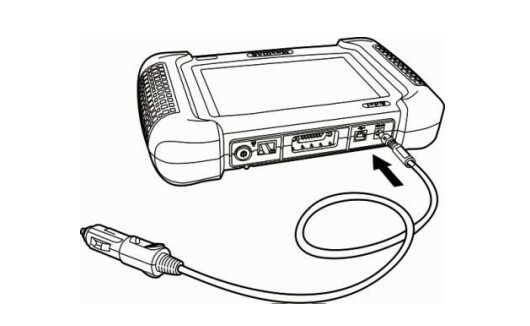 If the DLC connection does not supply power to the scan tool, connection to the cigarette lighter receptacle will be needed. Connect the clipper cablewith the scan tool. 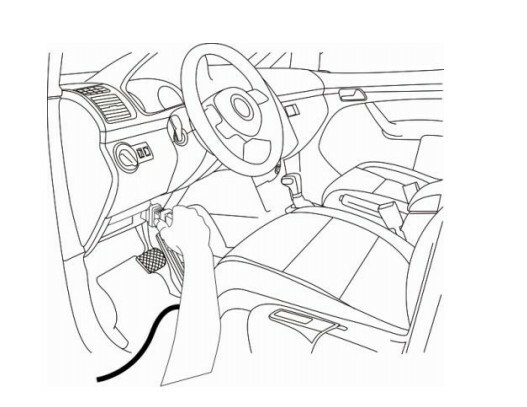 Connect the cable’s power plug into the vehicle’s cigarette lighter receptacle. 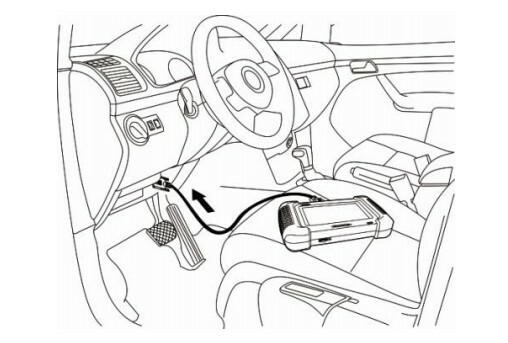 NOTE: The vehicle’s DLC is not always located under the dash as shown above. 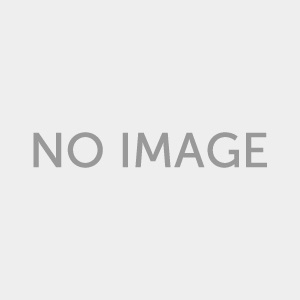 NOTE: Some adapters may have more than one adapter or may have test leads instead of an adapter. 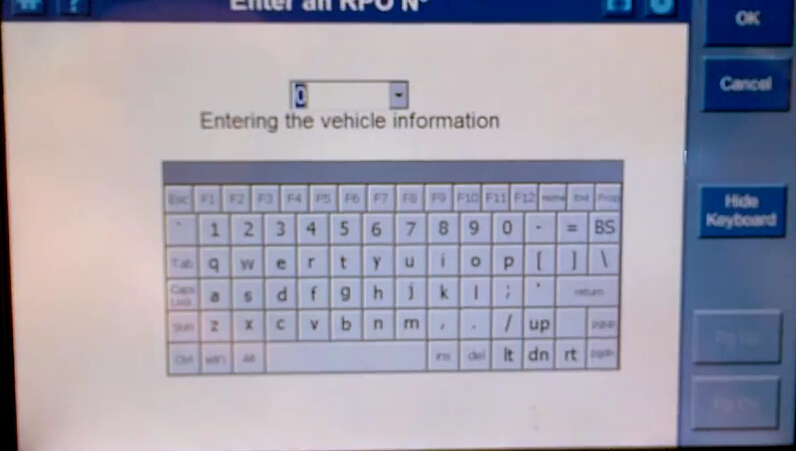 Whatever the case, make the required connections to the vehicle’s DLC. 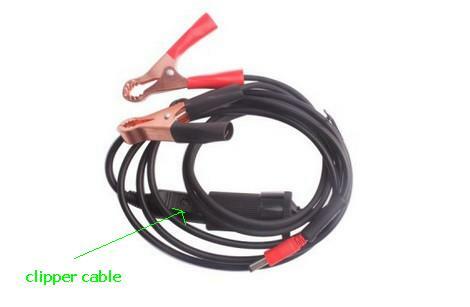 If the clipper cable connection does not provide power either, connection to the vehicle’s battery is necessary. 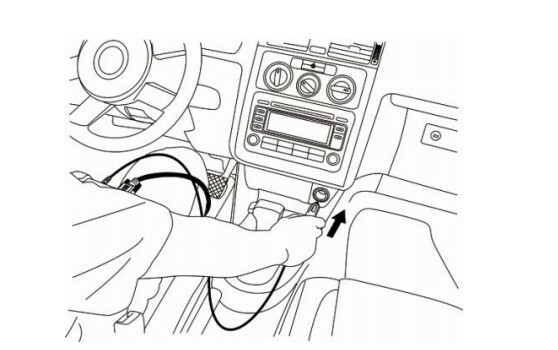 Connect the cigarette lighter to the clipper cable. 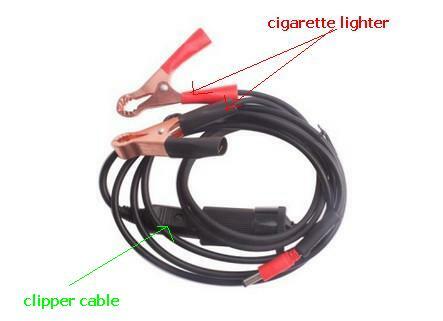 Connect the clipper cable to the vehicle’s battery.NOTE: The vehicle’s battery is usually located beside the engine.NOTE: Please connect the red clipper to the anode and the black clipper to the cathode.WARNING: The clippers might be hot after use. Be careful not to be burnt.You can conveniently obtain power supply through power adapter connection to the scan tool if any power socket is within reach.